Our training team administers hour-long, pre-planned sessions built around your needs and fitness goals. Sessions incorporate muscle-specific weight training and high-intensity cardiovascular conditioning. This innovative training style allows you to achieve strength, muscle endurance, and a leaner physique. 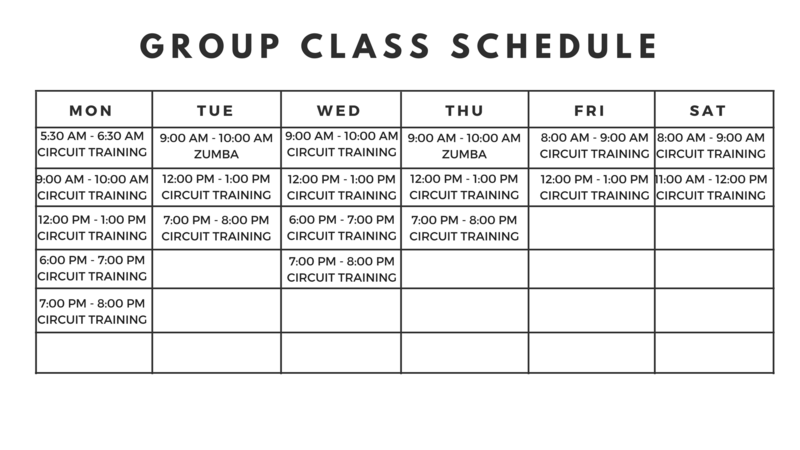 Whether you're a fitness newbie or a seasoned athlete, our training sessions will kick your workout into high gear. 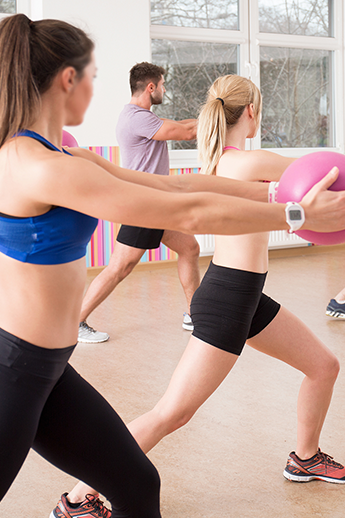 No two sessions are alike, so you don't have to worry about boring, monotonous workouts. With proper diet and an active lifestyle, clients have permanently lost inches from their waists and hip lines in as little as 4 to 6 weeks. *We offer 3, 6, and 12 month packages. Initial consultation includes orientation and fitness assessment. "Hi, My name is Kasey. My favorite part of my day is the time I spend at Absolute Fitness. I often walk in feeling tired and lethargic but I leave feeling strong and energetic. The staff and clients at Absolute Fitness have become like friends and family. Owner and Trainer Frederick Price has created an environment that is high energy, friendly and fun for people of all athletic ability. All of the staff are knowledgeable, energetic and supportive. I have been training at Absolute Fitness for almost 4 years including the last year with new owner and trainer Frederick. Fred brings a level of excitement and creativity to our sessions that I have never seen before. He is able to motivate me to do things I never thought I could do, leaving me feeling more encouraged and stronger than ever before. He is consistently re-evaluating my workouts to ensure I am doing the right things to reach my goals. Most importantly, Fred makes these workouts fun while producing real results. I am so encouraged by the progress I have made while training at Absolute Fitness and I can tell that my fellow gym goers feel the same way. Thanks to all at Absolute Fitness I am reaching my goals and having a great time in the process." "Hello everyone, My name is Bill. Frederick Price of Absolute Fitness NC has been my personal trainer for the past 13 months. At 61 (almost 62) I am in the best shape of my adult life! Fred has the knowledge and expertise to get you to your fitness goals. Fred also has a positive, encouraging approach to motivate clients. All of the personal trainers at Absolute Fitness NC are excellent and as long as you follow your personalized fitness plan I promise you will get the results you are looking for. When it comes to fitness there is no finish line, just a positive lifestyle change regardless of age that will improve your endurance, strength, balance, agility and attitude. Don't wait for a health crisis to get fit, instead get fit and prevent that health crisis!" Administered at varying intensities, we encourage clients to increase their effort at their own pace. All movements and speeds are adjustable, so beginners can participate alongside veteran members. Sessions are held indoors or outdoors. We provide all necessary equipment. All you have to do is show up ready to sweat. 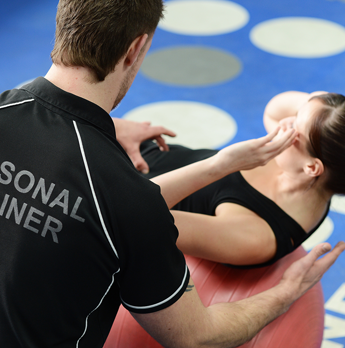 Our Circuit Training classes are very versatile making them perfect for seasoned trainees or for newbies. Groups of 6 or more can book private training sessions outside of our normal schedule. Improve the health and productivity of your employees with our corporate fitness program. This specialized program includes personal training, group classes and mental empowerment. By improving the mind and body, we create healthier, happier, more productive employees.